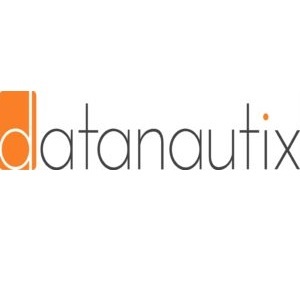 Datanautix enables organizations to drive breakthrough operational improvements in their call center and back office operations using innovative analytical tools and data. Typical engagements help companies improve their call center operations by 20-35%. These results are delivered through focused engagements lasting 90-180 days.